I am a parent of two NorthStar Academy students; a full-time tenth grader and a fifth grader who is taking a single class from them this year. NorthStar Academy is an accredited, Christian, online middle and high school (grades five through 12) headquartered in Mississippi. The school is part of the Network of International Christian Schools which provides Christian, American style education with tough international standards in locations throughout the world. While NICS and NorthStar Academy’s market group are families in faith service, the schools are open to anyone who agrees to abide by its Christian standards. Over 900 students in more than 70 countries use NorthStar Academy as their source of education. NorthStar Academy ranked number 1 by thebestschools.org as the best online, diploma granting high school. 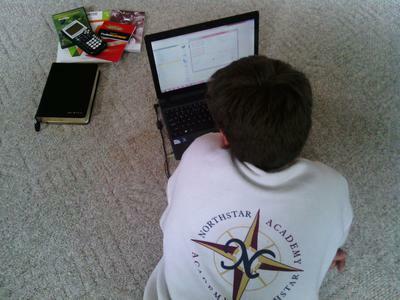 NorthStar Academy offers three options of education; a parent-led homeschool program whereby a parent may use the provided materials, and the student has full access to other students enrolled in the school, but the parent is responsible for assigning, monitoring and grading the work. It also offers a teacher-led program, where the student is responsible to the teacher. The school does require a supervisor to act as the eyes and ears for the teacher, and to communicate regularly with the teacher. The third option is a hybrid between the two; a mix of parent-led and teacher-led classes. 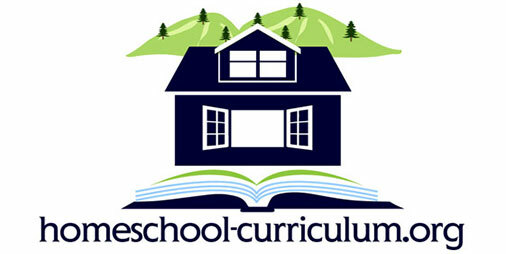 The curriculum offered by NSA is diverse and challenging. The teacher-led program offers two diplomas; a regular diploma, and College Prep Diploma. There are over 100 courses to choose from in grades 5-12, and more are being added each year. In the high school, you may choose from regular, honors, pre-AP and AP classes. The teachers are hardworking, God-fearing people who love what they do. 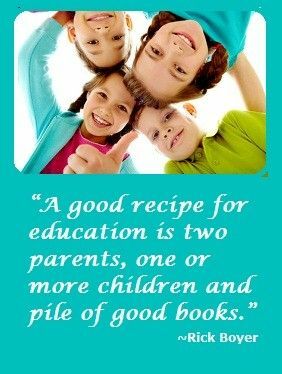 They know their material, have strong academic standards and aren’t afraid to take your child further than her or she has been taken before; yet, they are compassionate and work hard to meet your child’s specific needs. Students in the teacher-led program have access to their teachers through email, instant chat and scheduled Skype (or Facetime) chats. If you are looking for a program that will support your goals for a Christ-centered, challenging education that will prepare your child for college and allow him or her to grow in their walk with the Lord, NorthStar Academy just may be what you are looking for.